Wear Abouts: Snoozer Loser Giveaway! Oooh, they really do have some great items! 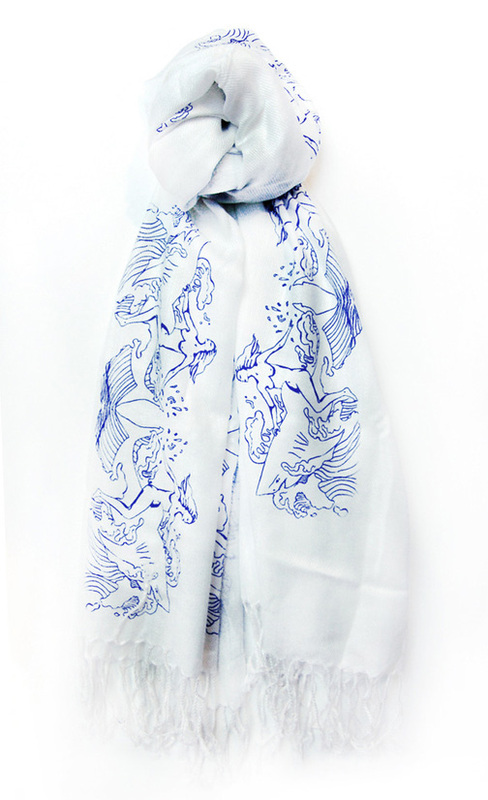 I love this fresh print on a scarf. I'm sorry but they don't want to ship internationally!